Anyone who leases a residence to tenants needs to protect their property from potential damage and themselves from potential lawsuits. 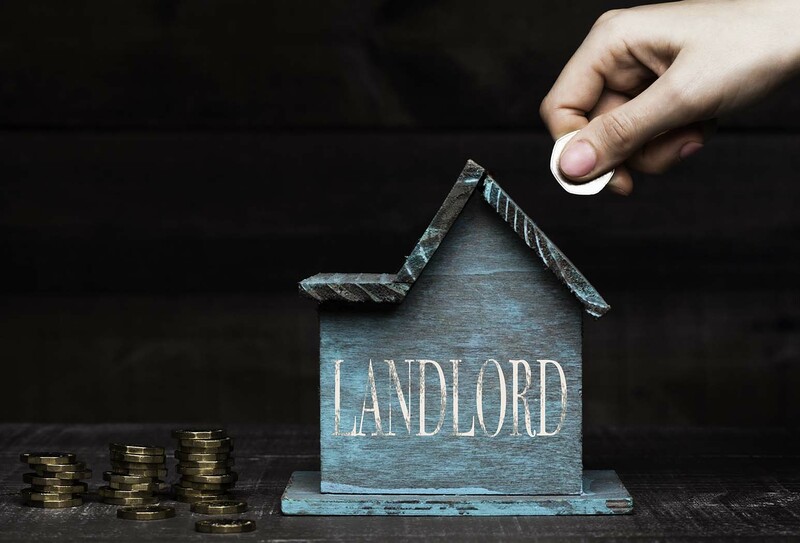 Landlord insurance can help NH property owners who rent out anything from a single residence, to multiple properties, to a full-time property manager handling multiple units and buildings. Who Needs a Landlord Insurance Policy? When you own a rental property in New Hampshire, you are faced with several risk factors that are unique to a landlord. With a rental property you need to insure the building, the increased liability and the income-stream from the rental units. Having Landlord Insurance is not enough. You need to have the right policy and coverages in place before a loss. What is the Difference Between Landlord Insurance and Homeowners Insurance in NH? While both policies can cover the dwelling itself, the main difference between the two is in the eligibility. In order qualify for a homeowners policy, the owner of the property must also reside in the property. This is because the policy is priced according to that risk level. A landlord's policy is usually more expensive given the risk is typically greater if an owner is not on premises every day or regularly. On a homeowner's policy, there is also typically automatic coverage for personal property. This is not the case in a landlord policy given tenant's' are responsible for their own personal property. Should a landlord furnish a rented residence, this coverage can be added, but it is not typically automatic. It is always advised to inform your homeowner's insurance company right away if you decide to move from your home and rent it out instead. If you don't, you risk not having coverage should a claim occur of any nature including fire or law suit stemming from property. What Coverage Does Rental Property Insurance Provide? Besides coverage for the dwelling itself and any personal property coverage elected, you may also have loss-of-rent coverage. This is a critical coverage should you experience a covered loss, like a fire, and cannot collect rent during the repairs. Discuss your rental income with your insurance professional to ensure this coverage adequate and kept up to date. Rental property insurance also provides liability coverage should you be sued stemming from the ownership of the rental property. This could be from a friend of tenant slipping on front steps during an ice storm to a tenant suing you from a fall due to a loose railing. Given there is so much out of your control, this coverage is critical. Does Landlord Insurance Cover Tenants? New Hampshire landlord or rental property policies do not cover the property owned by tenants. Because of this, it is strongly suggested that landlords require their tenants to obtain Renters Insurance. This also provides your tenant's with liability protection which can help should the tenant and you be sued for an incident on the property. Who in New Hampshire Needs Rental Property Insurance? Property owners who lease a portion of their home or live in a multi-unit structure they own should contact a knowledgeable agent, like HPM Insurance, to see what insurance policy is appropriate for the situation. They may need a homeowner's policy, a rental property policy or a combination of the two or some other coverage. How Can Landlords in NH get a Landlord Policy? As rental situations can vary, it is advised that landlords contact an insurance professional to determine what coverages are needed. Why not have the insurance professionals at HPM Insurance analyze the risk factors of your rental property? At HPM Insurance with offices throughout New Hampshire, we have been writing Rental Property Insurance for decades. We understand the risk factors that are involved. If you already have Landlord Insurance, you may be paying for coverage you don't need. Worse, you may not have the right coverage. Don't wait to find out after a claim. Have one of our insurance professionals review your needs to get you the right coverage at the right price. If you do not have Rental Property Insurance on a rental property you own, you will most likely not have any coverage should a claim occur. A homeowner's policy is designed for an owner-occupied home and not a rental. Do not gamble with one of your biggest investments. Get the right insurance by contacting the right insurance agency. So, whether you have a single-family rental in Concord or Merrimack, or a multi-unit apartment building in Nashua or Manchester, the professionals at HPM Insurance can get you the coverage you need.